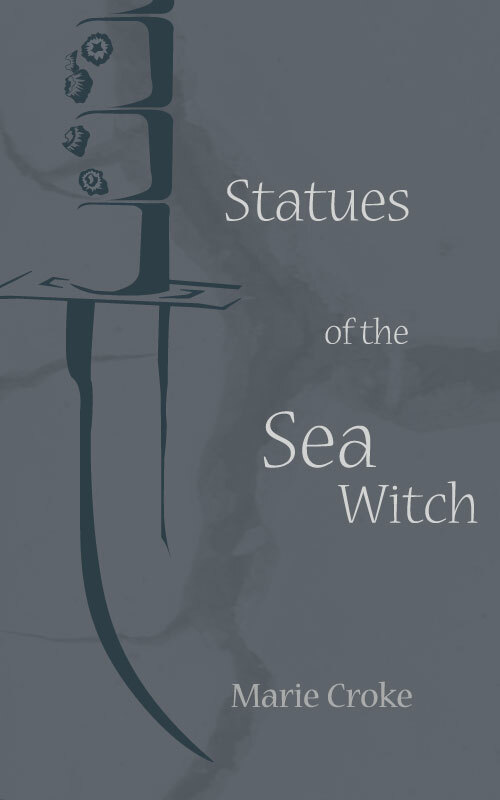 Statues of the Sea Witch, originally published in Emerald Tales, has been re-published and is now available on Amazon, B&N and Smashwords for 0.99¢. The god-blessed people of Malihei have never feared the sea–until now. Sariaf’s life is left in turmoil after another of the sea witch’s attacks, and he decides it is finally time to rid his village of her, regardless of the price he must pay. 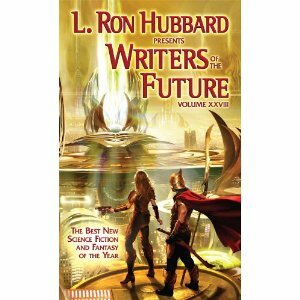 This story was my very first fiction publication.